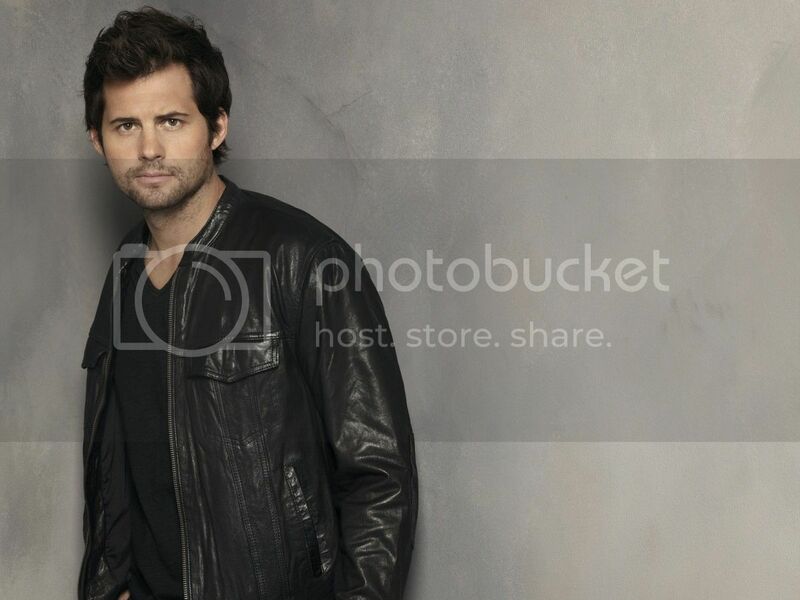 The Kristoffer Polaha Campaign Thread!! Guest Starred on: Mad Men, Doll House, Bones, House, Tru Calling, Roswell, and Angel. Ask to be added if you want to be added to the supporters list. Please add me! Love Kris. I love you, Mary Stuart. Forever. Woot, add me Shu! Thanks for getting the ball rolling on this. I made a quick banner. Awesome thanks Shu. add me! I will try to make campaign icons once I get back from Toronto this weekend. Sounds great Shu. Meanwhile we can all work together to come up with potential thread topics, general information on Kris, and such for the OP Like what he's been in and "where you've seen him" kind of deal. Where's Lisa when you need her expertise? Aww. Yeah I've missed Lisa the last couple days, but I'm sure she'll be back soon. She'll definitely be able to help us with Kris info. Don't link to other campaigns in a campaign thread even if they may be related. Campaigns must remain separate even if they're for two different celebrities on the same television show. Please do not ask for votes on other websites or via instant message. Private Messages reminding/asking people to vote can be sent out to posters whose names are listed on the campaign thread once a month. It's not necessary to start a new Campaign thread once the thread reaches 300 posts. Campaign threads on this board are allowed to remain open no matter how many posts they have so that everything is kept in the same place. The names listed in the Campaign threads must be in alphabetical order. If you have had your name changed make sure the campaign knows to change it in the listings. I'll go fix that now.